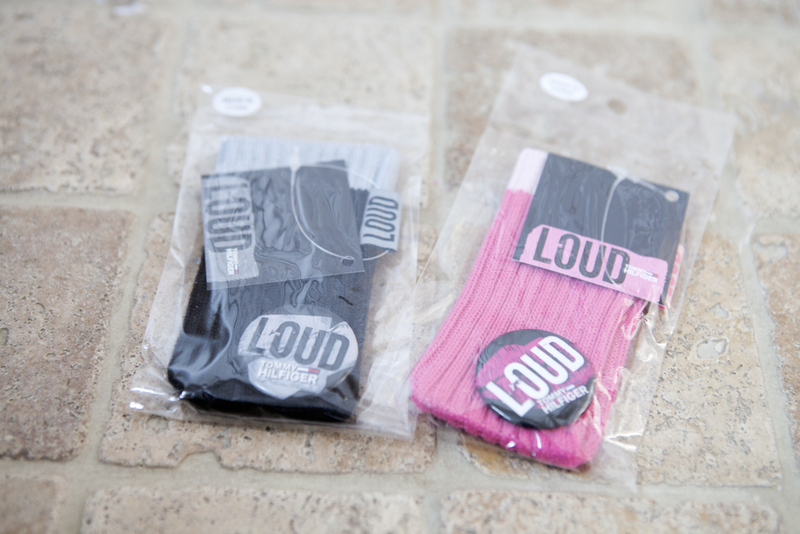 Free iPod Sock with LOUD perfume - GIVEAWAY! 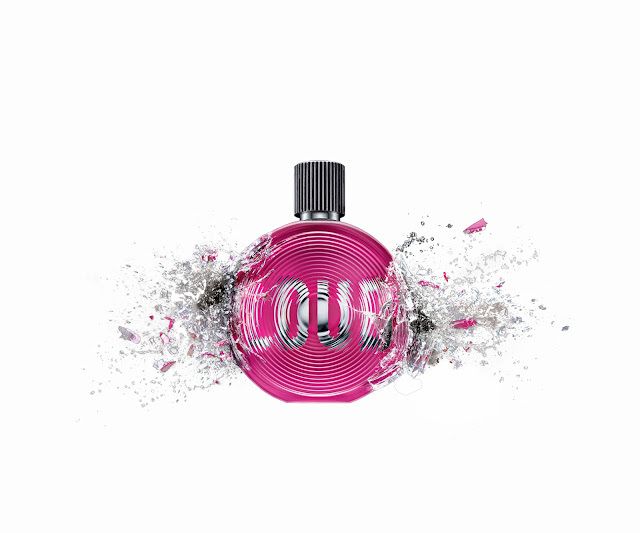 LOUD for Her is a love song amped on adrenaline with an explosive rock and roll rose, a touch of patchouli. LOUD for Him is a distorted guitar riff with a touch of patchouli that echoes and reverberates, assisted by a touch of rose. I feel they are trying to reach out to the tweenage market by being hip, cool and music-y. Have you smelt it? What do you think? When you buy a 40ml bottle from Debenhams (where this gift with purchase is exclusive as of yesterday) priced at £27, you get a free iPod sock. I have been sent two of these socks and would like to give them away to my readers! If you would like to win one of the socks please leave a comment below stating which colour you'd like and how I can contact you if you win. I will draw two names on Thursday 10th February. Good luck! Ooh enter me please :). I don't mind, either colour. I would love both. :D But if I really had to choose, then probably the black!